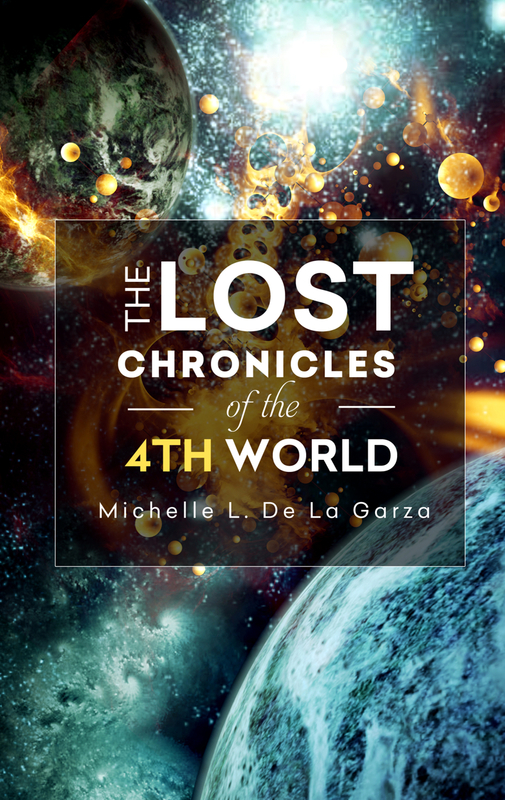 Next month, The Lost Chronicles of the 4th World will be available in paperback. Nicolas Armani and Brooklyn ‘Brooke’ Adams must choose between freedom and a life of servitude. Known as a threat to national security by some and an evolutionary link to others, they sit at the edge of the doorway looking in. 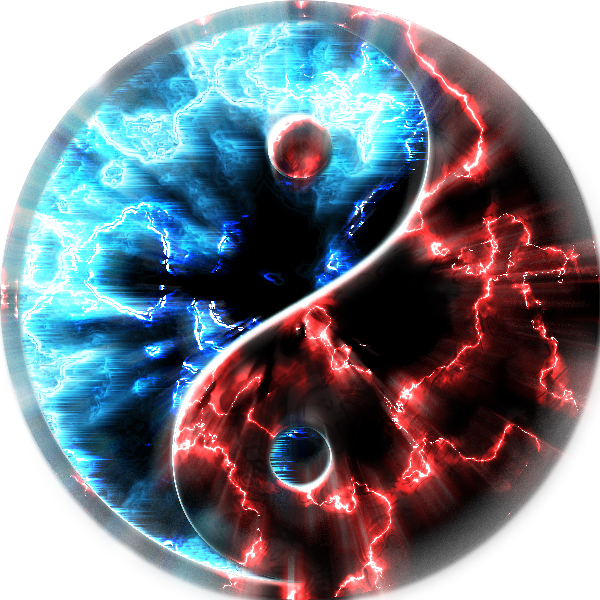 Currently, I am working on edits for the second book, The Lost Chronicles of the 5th World, which is due for release summer 2015 (Soul Mate Publishing).